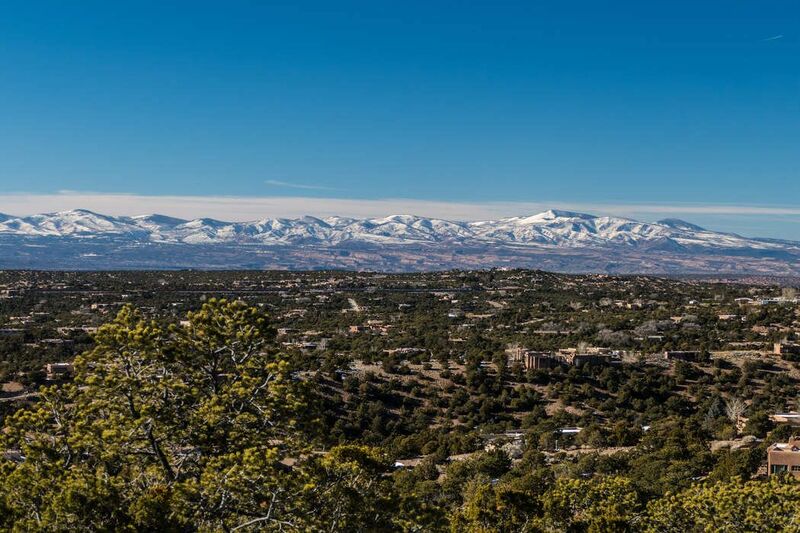 1008 Monte Serena, Santa Fe, NM 87501 | Sotheby's International Realty, Inc. 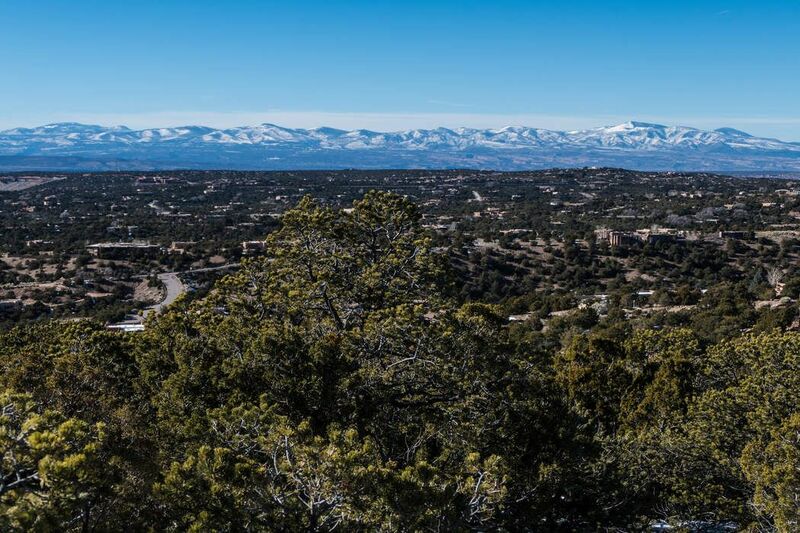 Spectacular views of the entire western panorama of Jemez Mountains and city of Santa Fe are visible from this exceptional 1.43 acre lot. 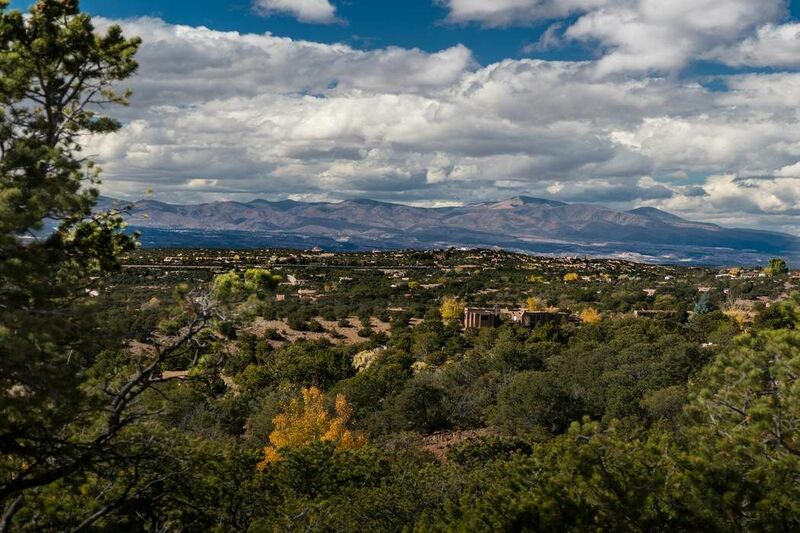 Located in the prestigious community of Sierra Del Norte, home to upscale custom homes. 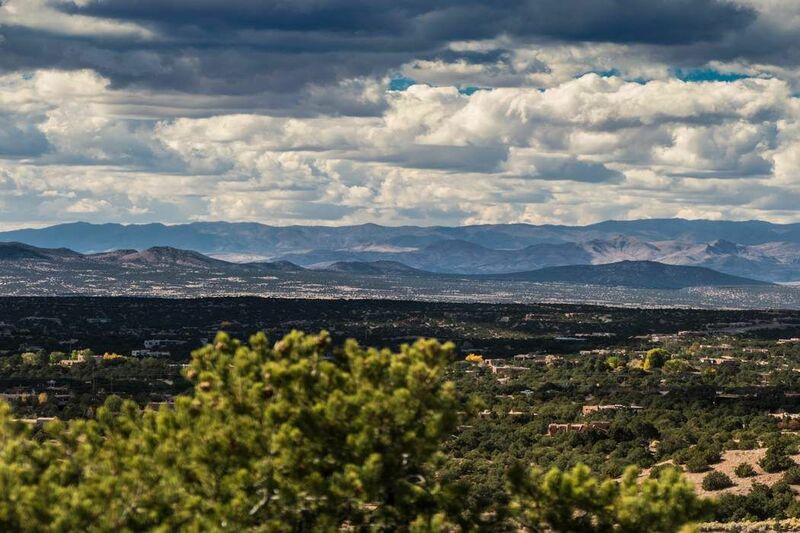 Amenities include paved roads, all city utilities and a convenient location only minutes to downtown Santa Fe's shopping and restaurants. 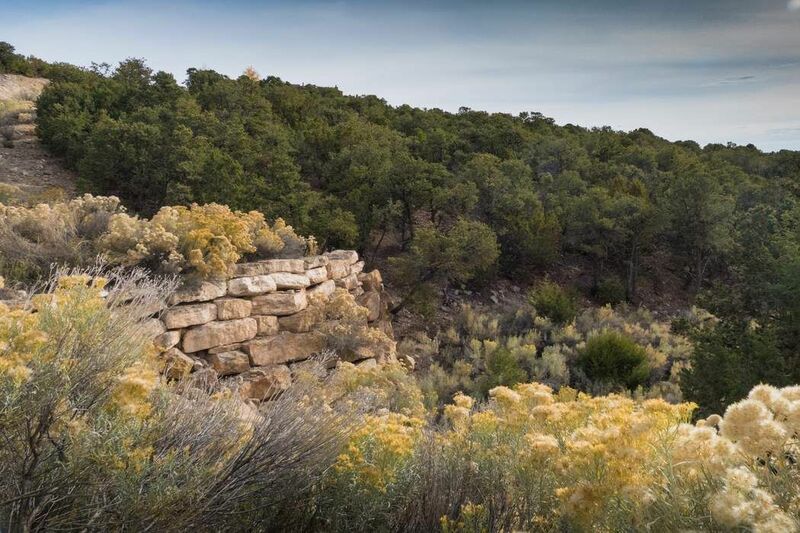 The owners chose this lot for the private, quiet location within the subdivision and the awesome views. 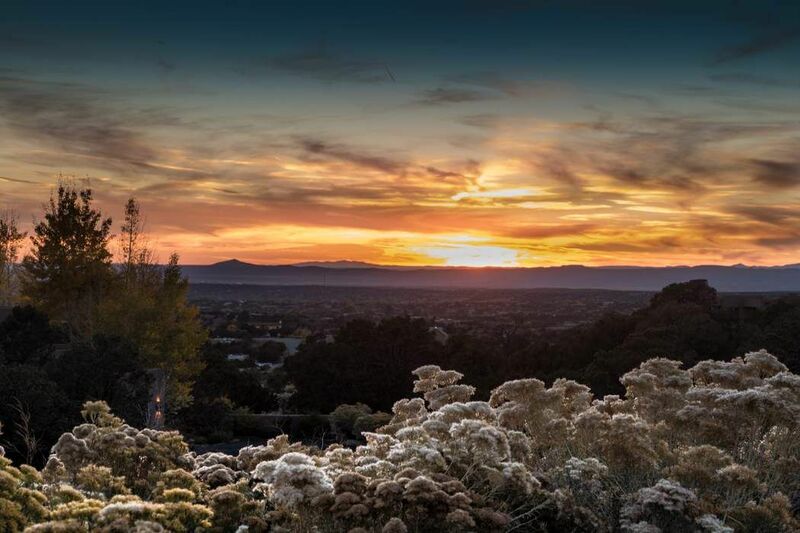 The pricing of the lot represents an exceptional value. 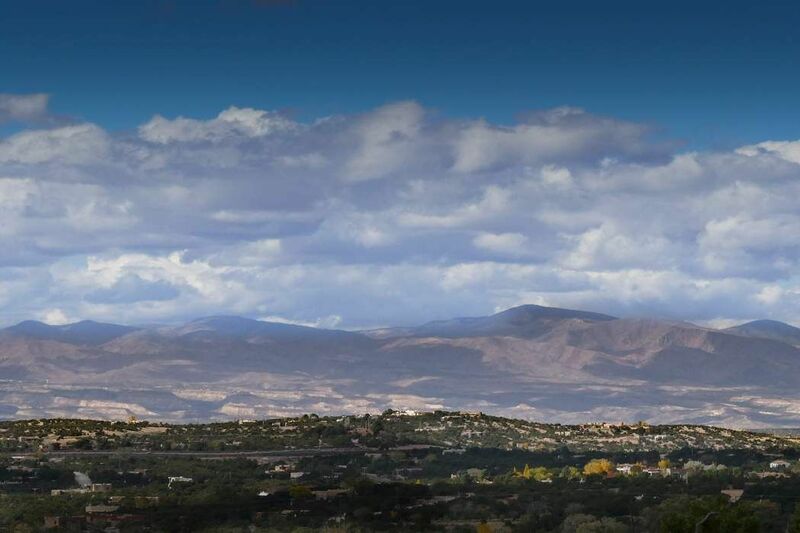 Only a few lots remain in this highly desirable area close to the Dale Ball and other favorite hiking trails.